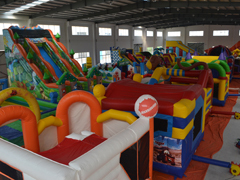 company profile of Guangzhou Bestfun Inflatable Co., Ltd.
We have a wide range of excellent designs, available in different sizes and colors. 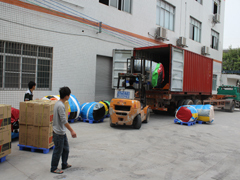 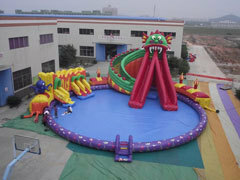 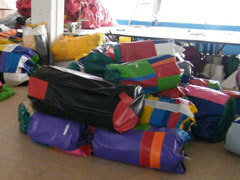 Our featured products include , inflatable bouncer, inflatable castles, inflatable slides, inflatable fun lands, inflatable tunnels, inflatable sports, inflatable obstacles, inflatable tent, inflatable water games, inflatable pools, inflatable boat, inflatable arches, inflatable products shape, inflatable air dancer, inflatable balloons, inflatable cartoons, inflatable moving cartoons, inflatable Halloweens, inflatable Christmas and so on. 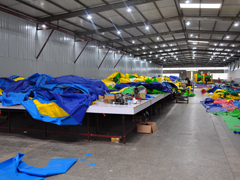 We never cease our creativities and always crave for innovations, and we'd love to share your creative ideas, too! 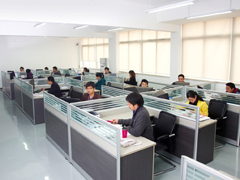 For more information, please visit our website or contact us at any time.